This three centre holiday offers some of the best of iconic America. Enjoy the great attractions in Orlando with top parks like Universal Studios and Disney World, indulge in the entertainment and bright lights of Vegas then relax and explore the sights of San Francisco. Start your multi centre holiday enjoying Orlando's attractions. Some of America's best parks are located in and around Orlando, take a day to Universal Studios, Florida or spend a few days at Disney World. 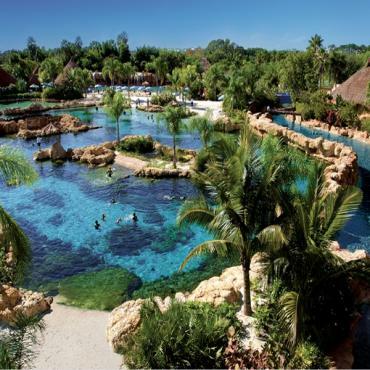 Head to Tampa for the Busch Gardens or cool off in one of many awesome water parks. A visit to the Kennedy Space Centre is also a must. Relax on a nearby beach before heading off to Las Vegas. 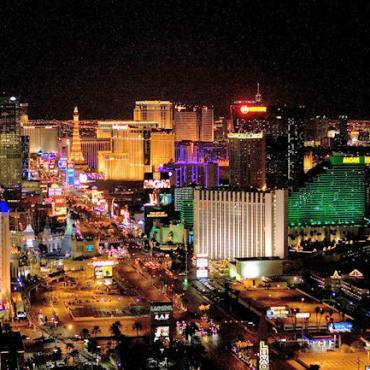 One of the most exciting cities of the world, Las Vegas needs to be seen to be believed. Here the super-sized hotels and resorts are tourist attractions in their own right. 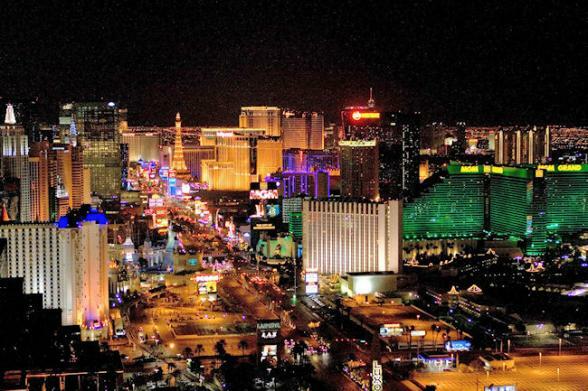 When you're not exploring these, be sure to experience a Las Vegas Show, enjoy the light show in Freemont Street, or relax with a cocktail by the famous dancing fountains at the lavish Bellagio Hotel. 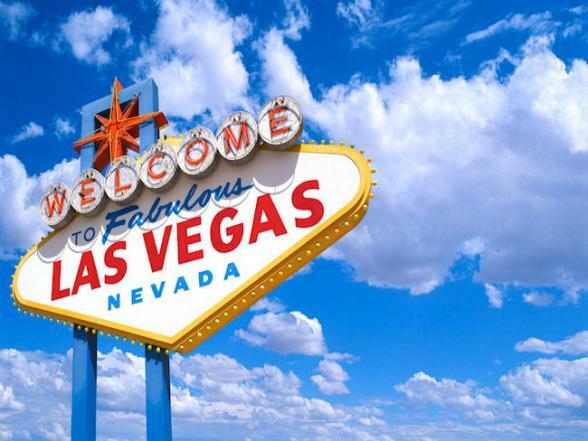 Whilst you are in Las Vegas, Bon Voyage suggests you take this opportunity to discover other wonderful sights in the area such as the Grand Canyon , Hoover Dam , Valley of the Fire or Death Valley. 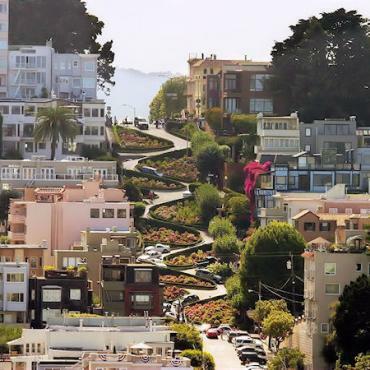 Perched snuggly on 43 hills, San Francisco, is a pure joy to explore. Between the arts scene, tempting boutiques, bay views, and all those fabulous restaurants and wine bars, it's the perfect place to indulge. 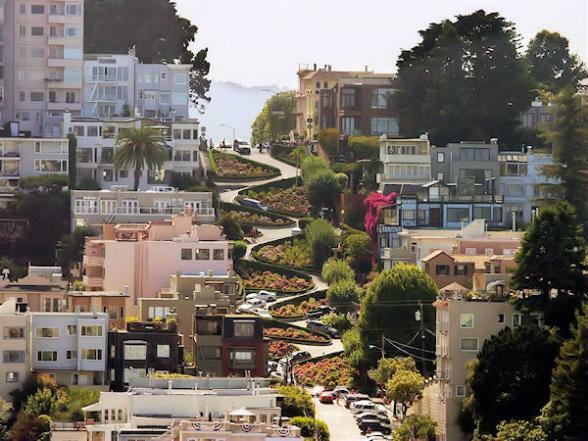 Take the ferry to Alcatraz, stroll around Chinatown and enjoy exotic delicacies or visit the colourful Victorian homes and chic cafes of Haight-Ashbury area. Hire a bike and cycle around Golden Gate Park with its millions of trees and terrific vistas and across the Golden Gate Bridge to pretty Sausalito. This is your last stop before heading back to the UK. However your adventure doesn't have to end here, perhaps you may want to extend your stay and include a visit to Los Angeles or spend more time exploring the Florida and head to the Everglades and Florida Keys? 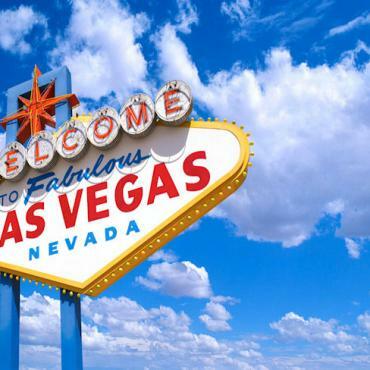 Call the USA experts at Bon Voyage to discuss your ideal Multi Centre Holiday adventure.